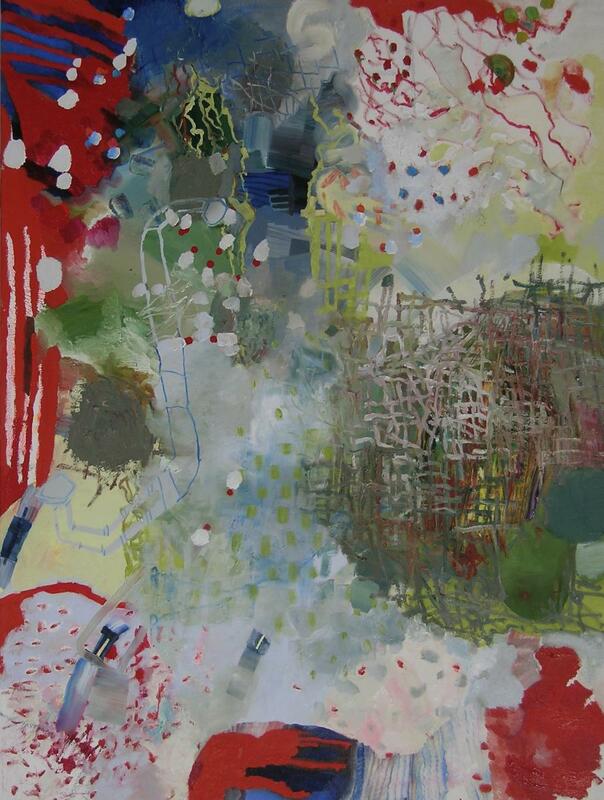 Josette Urso paints in the studio and outdoors, always working directly and urgently from her immediate environment. Her paintings are “moment-to-moment” extrapolations where the contrasts and cross-fertilizations are cumulative, non-linear, free flowing and interpretive. For Urso, painting parallels the act of seeing and is the most direct link to private time with the physical world. Working from life, she strives to discover and engage the known as well as the unknown in unforeseen ways. She has shown widely in the United States and abroad in galleries, public institutions, and museums including the New York Public Library, the Drawing Center, and the Bronx Museum for the Arts. She has had numerous grants and residencies including those from the NEA, Basil H. Alkazzi and the Pollock-Krasner Foundation as well as the Camargo Foundation, Ucross and Yaddo. 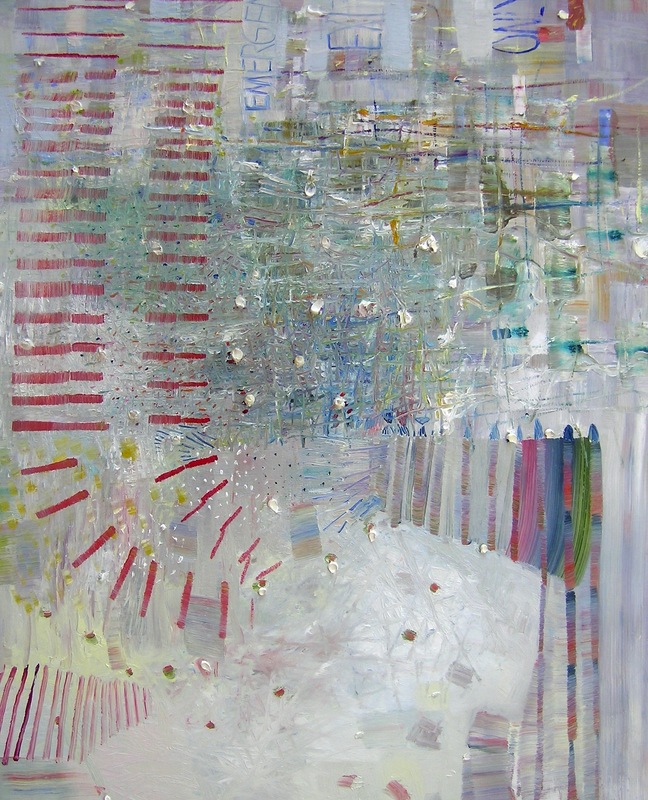 Teetering between urban and natural subjects, I make exploratory paintings and drawings working directly and urgently in response to my immediate environment. 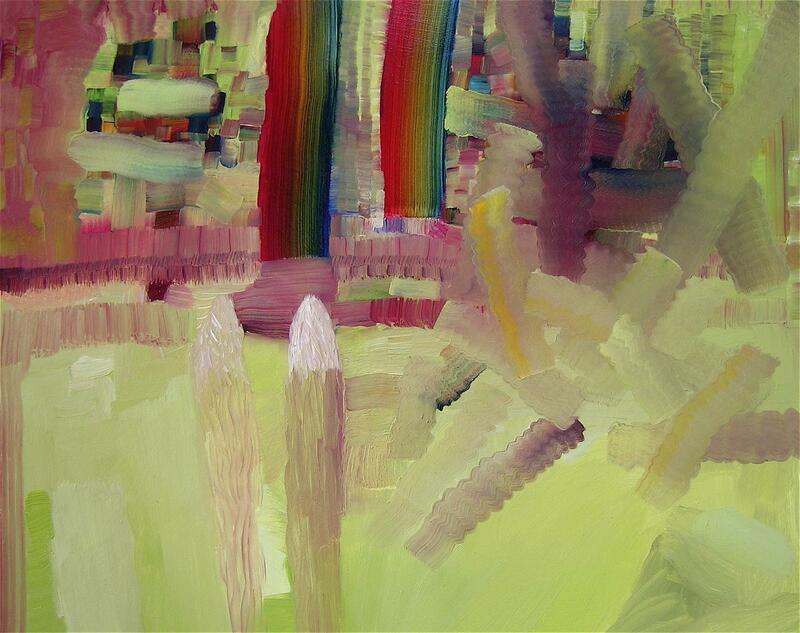 My approach involves "moment-to-moment" extrapolation governed by intuitive leaps of scale, color and wayward geometry. 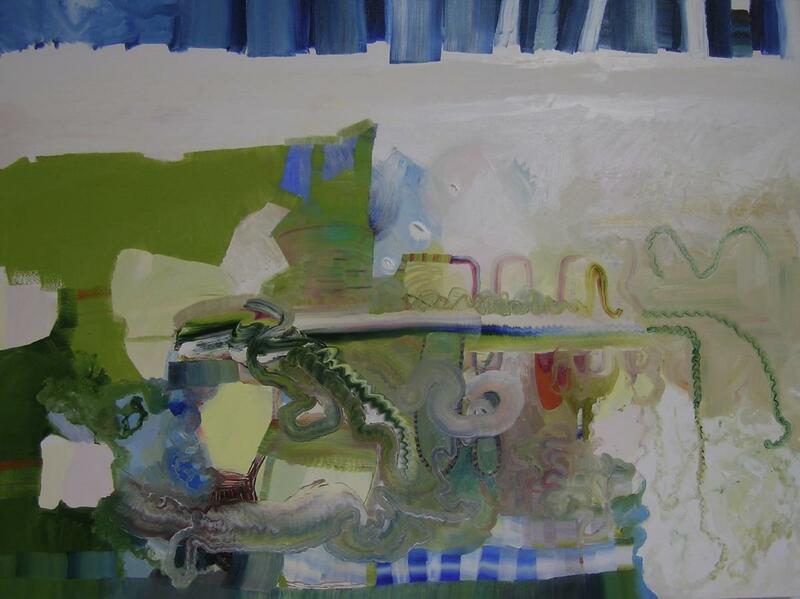 Contrasts and cross-fertilizations unfold and are cumulative, non-linear, free flowing and interpretive. Space becomes an ambiguous and malleable substance and I delight in its manipulation as I meander acrobatically in a kind of gymnasium of convoluted mark making and image collision. All along the way, I engage the known as well as the unknown in unforeseen ways. For me, drawing and painting parallel the act of seeing and are the most direct links to private time with the physical world. Despite the urgency of my process, as I work, time still slows down. My work becomes a record of this exploration and a reflection of my inherent energy and reason for living.